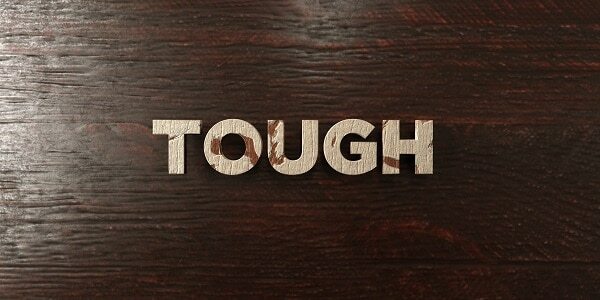 There's a difference between wood hardness and resistance and not many people know this. Of course, not many people know that there's only one measuring test which determines a wood's hardness on an international level - known as the Janka hardness test. Explaining the test should give you an understanding of what wood hardness really is. We'll also list three of the hardest woods in the world and what they are used for. Not all hardwood can be used for flooring or construction work. 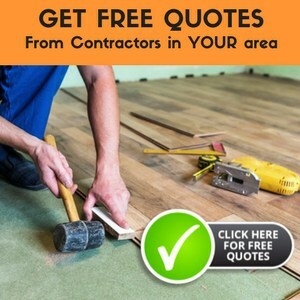 As you'll be able to see, some hardwoods are easier to work with than others, and the hardness rating may not play an important part in this. ​Related: Read our article about the best types of wood flooring available today. The Janka hardness test uses an 11.28mm steel ball to create an indentation of 200 square millimeters into a piece of wood sample. The hardness is determined by calculating the force it would require to push the steel ball halfway into the wood sample. The results are expressed in pound-force (lbf) or Newton but there are also other units of measure used around the world. The main reason for gauging a wood's hardness is to determine whether or not it is suitable for flooring. 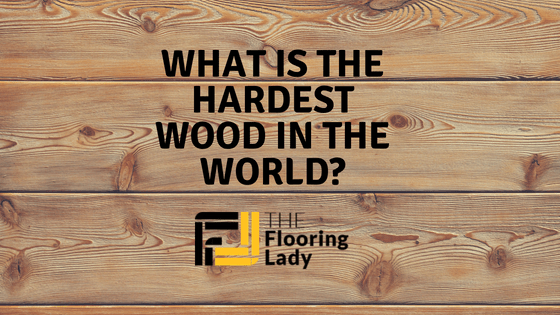 To better gauge the hardness of wood, it would probably help if you were familiar with the top three hardest kinds of wood. That way you'll be able to see exactly how big of a difference there is among the top contenders and what that means. This hardwood tree, with a common name of willow-leaf red quebracho, is native to both Argentina and Paraguay. It can grow up to 24 meters tall and its hardness is rated at 4570lbf. The wood is also quite dense and its diameter can exceed one meter. This wood is too hard to be of use but there's a reason for the tree. Quebracho extract, which contains around 63% pure tannin, is used in the production of tannin. The second hardest wood in the world is the Schinopsis Brasilienis which is a part of the cashew family. As its name suggests, the tree is native to Brazil. It can reach up to 12 meters in height and up to 60 centimeters in thickness. The wood is rated at 4800lbf and it is commonly used in construction. Because of its high demand and low supply, it is actually considered an endangered species although its production is not forbidden. 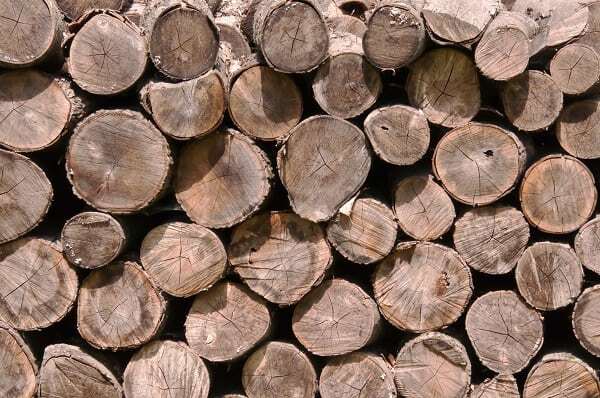 What is the hardest wood in the world? - The Australian Buloke, also known by the scientific name Allocasuarina luehmannii. This is part of the ironwood family of trees and it is native to Australia, hence the name. The tree is rated at a whopping 5060lbf Janka hardness. The tree grows to anywhere between 10 and 20 meters. Its lifespan is usually around 15 years or more. The tree, which can be found in Eastern and Southern Australia, is the hardest in the world and also the hardest wood that's commercially available. The wood is not that easy to work with but its appearance may make it worth the trouble. The heartwood has a brown color with a hint of red. The sapwood is light brown, almost yellowish. The texture is also quite even with the grain going mostly straight except for some interlocking patterns. The price is quite high but it's not as hard to get your hands on as the Schinopsis Balansae, for instance. With the right tools, the Australian Buloke can be turned into flooring, objects, fine furniture, and every so often into knife handles. Fun Fact: Have you ever wondered ​about the history of hardwood flooring? Read this to find out more about hardwood's fascinating past and humble beginnings.